Refurbished lumber: We cut all pieces to your length requirement! Lumber is stacked and shrink wrapped on a skid or pallet and delivered to your facility. We have many lumber sizes, new and refurbished. Contact us with your needs. Ask about lumber pricing and sizes! All wood products are used until they are no longer usable, then separated and stacked for firewood or mulch. Send us your contact information and we’ll reach you within 48 hours to gather some questions and develop a quote. Putting your phone number in the “comments” will expedite this process. 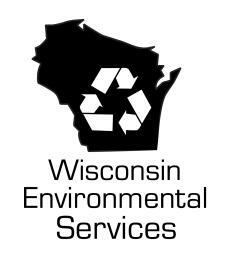 We promise not to share your contact information with anyone outside of our small staff at Wisconsin Environmental Services.